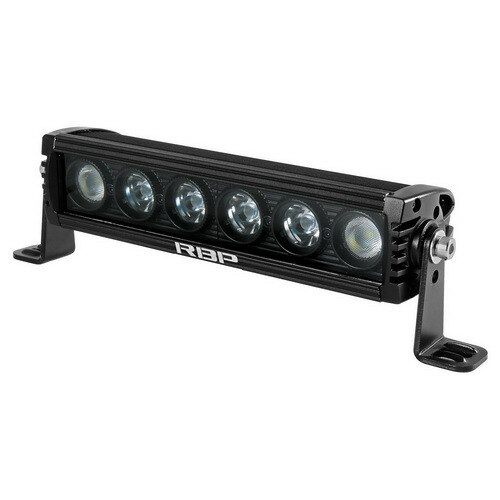 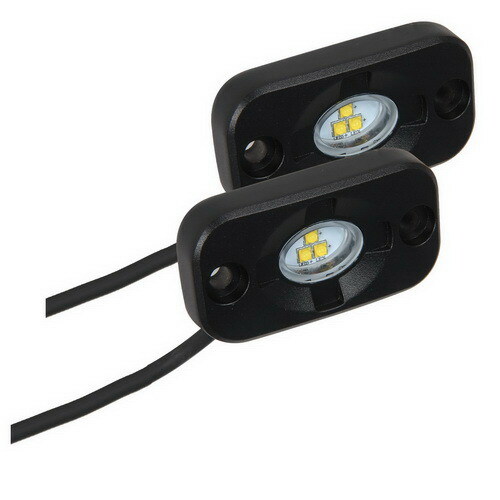 RBP High Intensity LED Truck Bed Light Kit ensure you will never have to go searching for another lost items in your bed again. 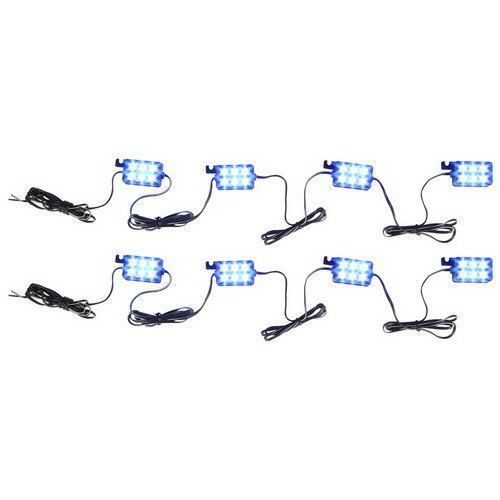 Direct wire or trailer wire system ensures an easy installation, and 8 super bright LED lights make sure you can see. 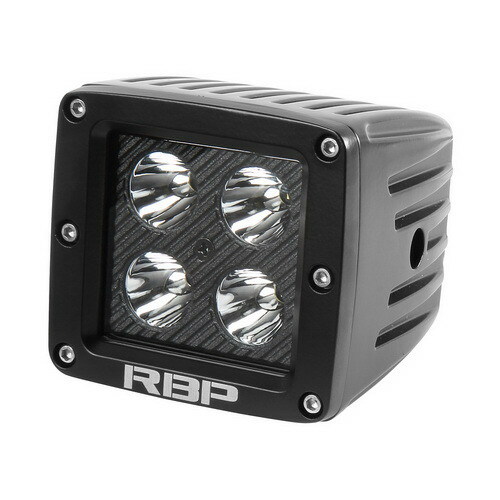 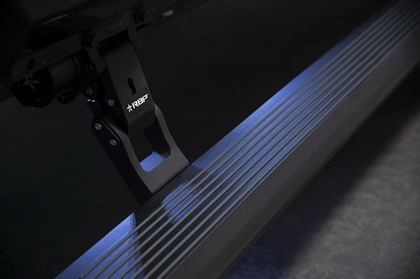 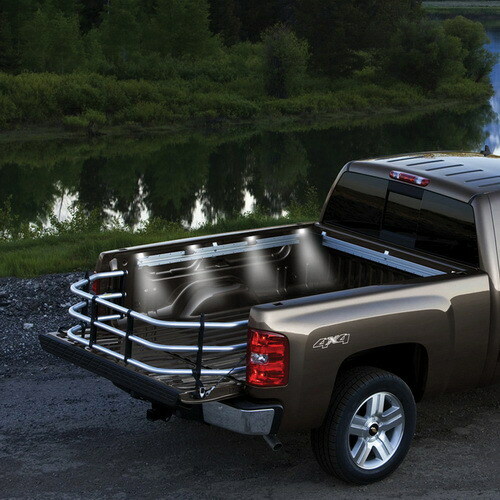 With the RBP Truck Bed Light Kit - you are no longer in the dark.